In a few words, inbound marketing is marketing by attracting, rather than interrupting, and 2016 showed us that not only is inbound a hot topic among marketers, but it’s also the method that is rapidly being implemented by businesses. 73% of B2B marketers say they plan to operate content marketing as an ongoing and committed business process, because they are seeing results! Research shows that marketers who have a documented strategy are much more likely to accomplish their goals. But sadly, only 37% of marketers actually have a documented strategy. When you’re using up resources and putting time and energy into your content marketing, you should be getting results -- and for that you should have defined goals to keep you on track. It’s a new year, which means it’s the perfect time to give your resolutions a twist and go strong with a documented plan to accomplish your 2017 marketing goals. Did you know? According to a study done by Gail Matthews at Dominican University, those who wrote down their goals accomplished significantly more than those who did not write down their goals. Reviewing our current accomplishments and writing down goals and resolutions help us create a vision of where we want to be in the future. This is why we created the Inbound Grader as a free tool for you to take a snapshot of your current inbound performance and decide how you want to move forward. 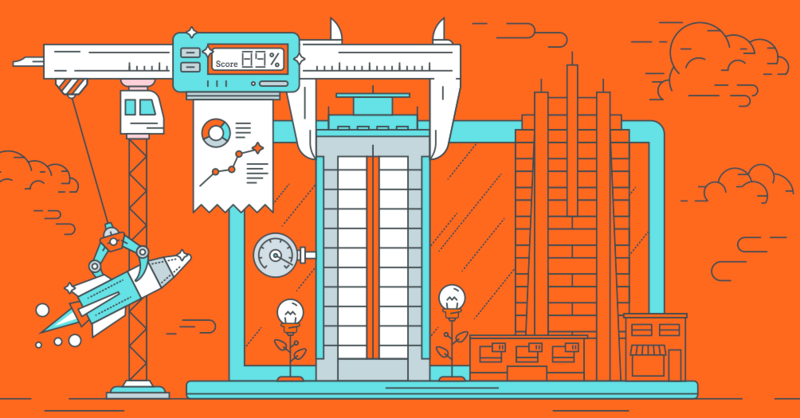 Answer a few questions about your website and content marketing efforts, and voila, you’ll have a personalized assessment of your performance! How does the Inbound Grader work? Which areas of content you are putting most energy into? How effective are your social media strategy and blog? 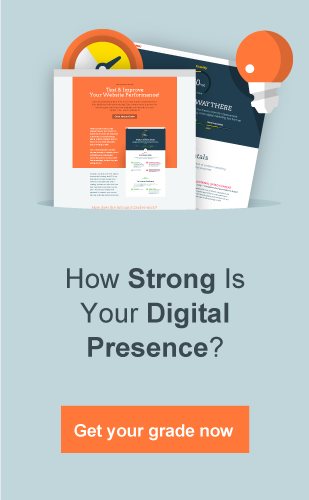 How does your digital presence compare to your competitors’? We are able to evaluate your digital presence and performance, while also identifying optimization opportunities for your marketing strategy and website to generate more leads. Customized tips and advice will help you figure out how to prioritize your actions and create an action plan for your next steps. Additionally, as you move forward on the Inbound Grader, you’ll be unlocking resources that will upgrade your knowledge on that topic. You will learn the A-Z of content marketing, master customer evidences for a more impactful strategy and digest the foundations of inbound marketing to help take your performance to the next level. As the cherry on top, you’ll get a free consultation session with our experts and discuss your next steps for establishing a winning strategy. So, are you ready to work on a fresh new start for 2017? Have you taken the Inbound Grader already? How did you score? Let us know!